Unity then inspires hope now that our nation can still come together. 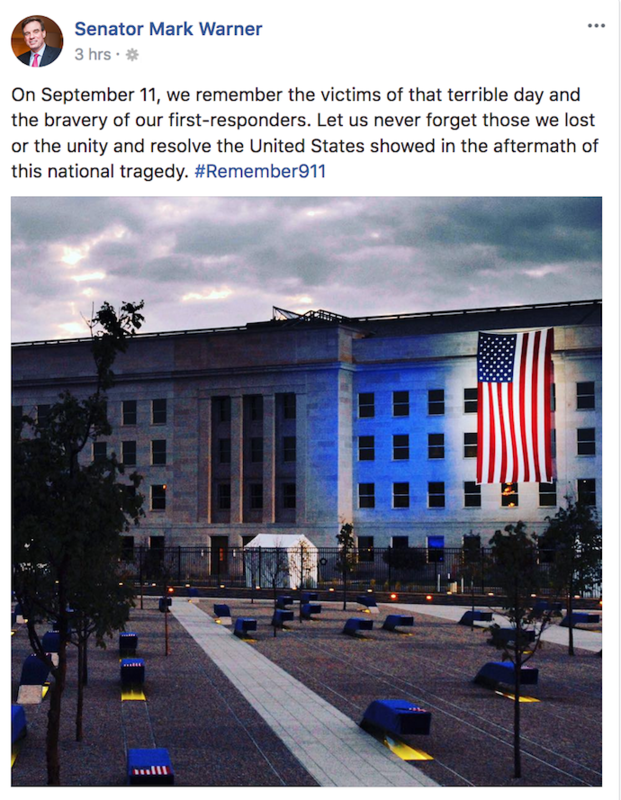 Below is a collection of statements, Tweets, press releases, and Facebook posts from Virginia’s Congressional delegation regarding the anniversary of 9/11. The vast majority, both Republican and Democrat, share universal sentiments reminding us of the unity we felt after that horrible day…a unity that continues to inspire hope that our divisions as a nation are capable of healing. Sen. Mark Warner also made timely and appropriate remarks via Facebook. Today we commemorate one of the darkest days in our nation’s history. Sixteen years ago, the U.S. came under attack, and nearly 3,000 people lost their lives. In New York City at the World Trade Center, in a field in Pennsylvania, and up the road in Virginia at our Pentagon, many lives were lost, but the legacy of that day includes many acts of selflessness and bravery. The American spirit cannot be crushed, even in the most difficult times. Those who seek to drive us apart will always find that Americans will fight for one another and for our country. I hope you’ll join me in taking a moment today to pray for the families of those who lost their lives and for the men and women of the United States military and the first responders who work every day to prevent another catastrophic terrorist attack. WASHINGTON, D.C. – Today marks the 16th anniversary of the deadly attacks that left thousands dead in the single most devastating terrorist attack on U.S. soil in the nation’s history. Garrett is a freshman member of the House Committee on Homeland Security. “Sixteen years have passed since the horrors of 9/11, but I clearly remember where I was on that day. 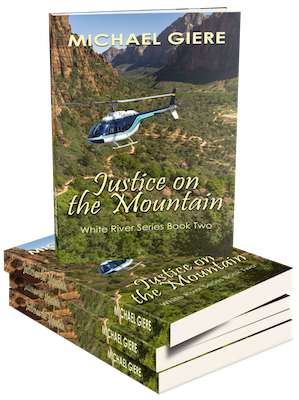 It was an ordinary Tuesday in my office until my bookkeeper and Andrew Lewis High School classmate, Terry Haynie, called me into her office, saying she had seen on the news that a plane had hit the North Tower of the World Trade Center. We could not understand how such an accident could happen. Then we saw the second plane hit the South Tower, and knew that it was no accident. 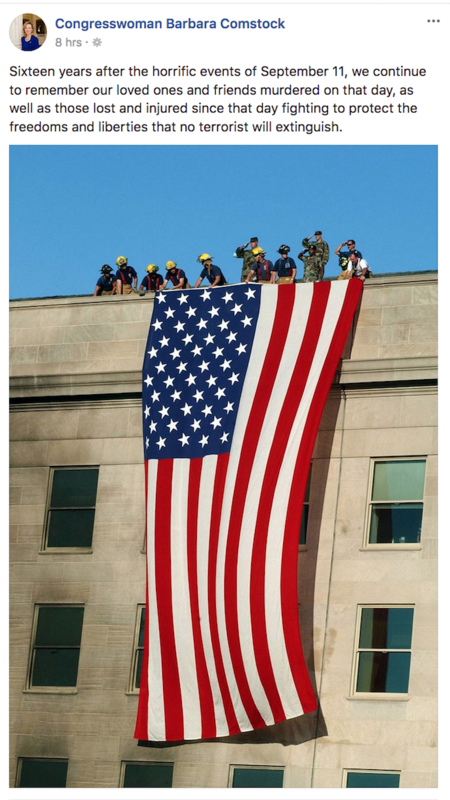 “We can never forget the 3,000 innocent lives lost that day at the World Trade Center, the Pentagon, and on Flight 93. They died simply because they had gone to work or boarded a flight. “On a day of unimaginable evil, however, many people performed great deeds, even gave their lives, so that others might live. The heroes of that day proved that America will not be broken. Posts by The Bull Elephant Staff contain news of general interest and/or a consensus opinion of our contributors, but do not necessarily reflect the views of each member of the TBE community.